A NEW property agency has opened in the heart of Two Rocks with a dedicated sales team that brings more than 40 years of combined experience in the industry. 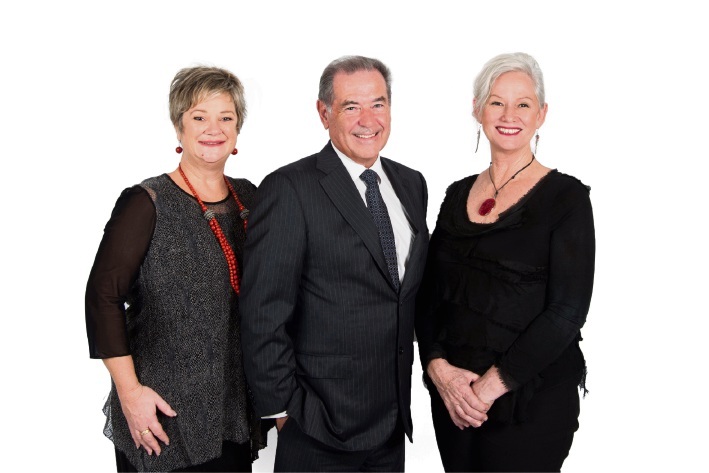 Peter Turner, Ali Moore and fellow sales executive Helen Michael have launched Perth Lifestyle Residential with the aim to better serve the local community in which they live. “We have been selling for 15 years in the Crawley area as well as selling lifestyle properties in Two Rocks and Yanchep,” Mr Turner said. The agents have a wealth of knowledge between them, with Peter Turner and Ali Moore selling property from as far as the foothills to the western suburbs and Crawley, right through the northern coastline to Two Rocks and Yanchep. Helen Michael has more than 17 years experience selling Yanchep and Two Rocks. “We bring a lot of personal experience and wanted to start a boutique agency to market our lifestyle properties and assist newcomers to the area,” Mr Turner said. “We have a good bond with the people of Crawley and will maintain this relationship. For more, contact Peter Turner on 0412 912 612, Ali Moore on 0407 995 852 or Helen Michael on 0408 956 117.